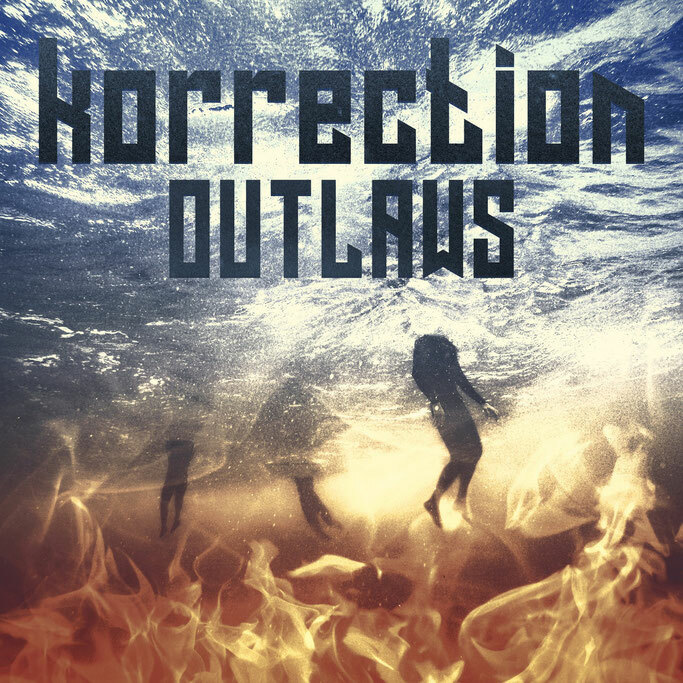 KorrectioN's new EP for 2019 is called "Outlaws" and it includes 4 tracks. The production and the recordings were done in Entasis Studio. In this EP Dimitris Korres is singing and playing the guitar, Aggelos Papaggelou is playing the bass and the drums are played by Ioannis Liouskos. The band rehearsed for 6 months and the result was the making of this heavy blues, rocking, organic EP which everybody can listen from the band's Bandcamp page or in Youtube. 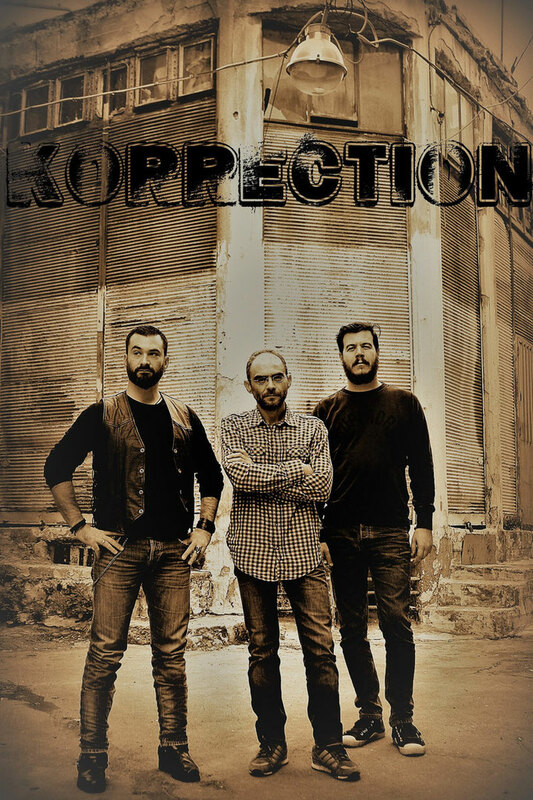 KorrectioN was formed in the summer of 2016 in Athens Greece, basically as a recording project of Dimitri's Korres. Dimitris had a long and successful presence as a singer in various bands (Heavy Dirt,Hellhound's Trail,Dogbone Slam) over the years, but he also played guitar in order to compose songs for those bands. The first songs to be recorded for the KorrectioN project were "Blues of Kain" , "Taking my Dues" and "Shades". After 6 months of jamming and rehearsing with friends the final line up of Dimitris Korres, William Baldo and Kostas Kougioumoutzakis was ready to record the 3 tunes which are freely available as an E.P in bandcamp under the title 'Shades' . The summer of 2018 the band recorded its second EP with the title 'Burdens' which consists of four new hard rocking groovy tracks. The EP received good reviews and the band was very excited about this release. After the release of their new EP with the title 'Outlaws' the band is planning some live performances, so stay tuned! The EP was recorded at Entasis Studio. Sound Engineering was done by Nikos Papakostas.